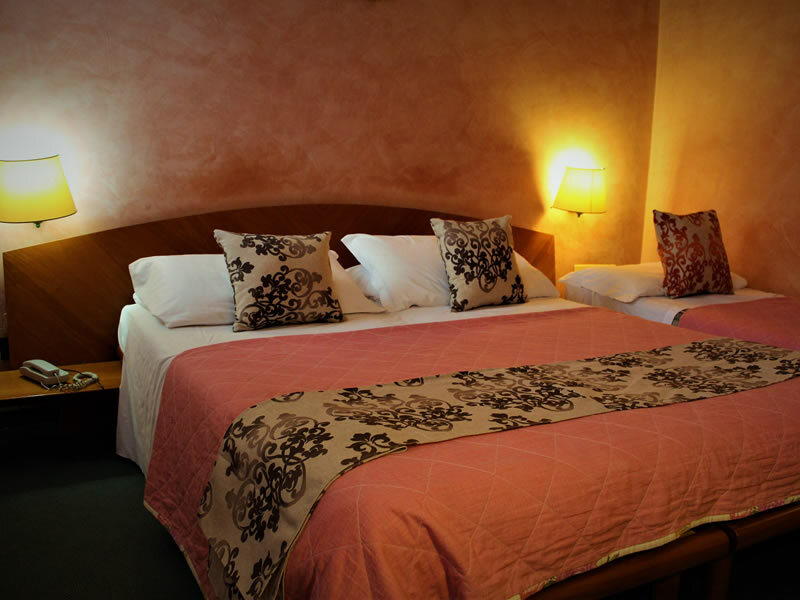 Albergo Doge, a 3 star hotel offering budget rooms on Venice island, is conveniently located just a couple of minutes stroll or short waterbus ride from Santa Lucia railway station. Its central location close to the city’s main public transport hub is an ideal base for you and your companions to discover the special atmosphere of this magical city, with its spectacular architecture and artistic masterpieces. 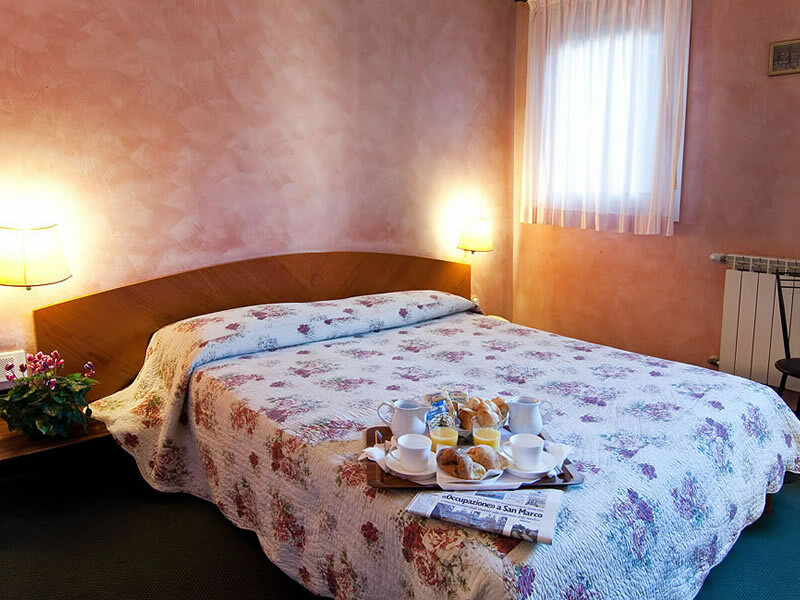 At this small and cosy family run budget hotel in Venice, Emanuela and Giampietro will ensure you a comfortable and pleasant stay and provide a welcoming place to relax after taking in the magnificent surroundings of beautiful Venice. The hotel is housed in a classic 17th century building and in addition to its 10 stylishly decorated rooms a family sized apartment is available just 2 metres from the hotel entrance. Among the services this reasonably priced hotel in Venice offers are a 24-hour front desk, breakfast included in the price of the room, room service, luggage storage and safety deposit box. 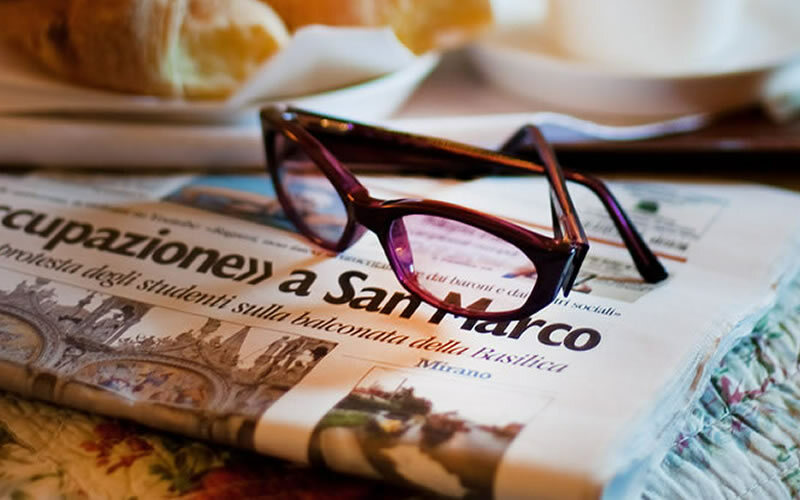 Whether you’re looking for currency exchange, a faxing/photocopying service or even a shoe shine, Albergo Doge can cater to your needs. The property is fully heated for those fresh winter months and fully air-conditioned to combat the heat of Venice’s long summers. Their Tour Desk makes it effortless to plan your day’s adventures before stepping out into the bustling streets.